Hey kids. It's Tuesday once again here and that means it's time for another Podcast Roundup. 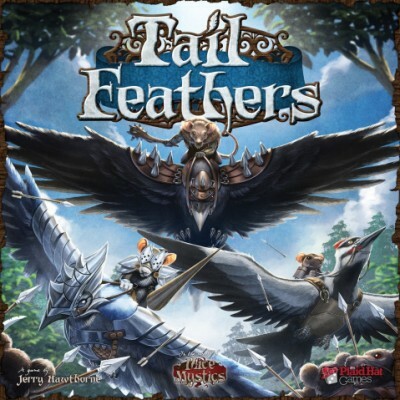 Today's episodes include: Epic Gaming Night Podcast Ep 36: Gamelyn Games, Meeples & Miniatures Podcast Ep: 162: Review of 2015, Blue Peg Pink Peg Ep: 64: Tail Feathers & 2016 Predictions/Resolutions, Tales of Malifaux 21, Dungeons & Dragons Podcast: Enter the Adventure Zone, Man Battlestations Podcast Episode 2, In The Garage Podcast Episode 3, and News of the North – 2016-01-12. This Week we talk to Michael Coe all about Gamelyn games and there new kickstarter Tiny Epic West! What have we been playing? X-Com, Deception: Murder at Hong Kong, Star Wars Carcassonne, & Tiny Epic Western. 3) Provide their 2016 gaming resolutions and predictions. 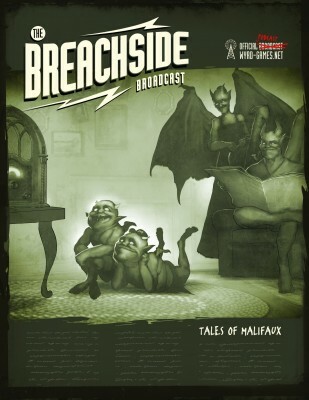 Tales of Malifaux 21 continues Twisting Fates with Bearing the Burden and the first of the Avatar stories! Come have a listen! Dungeon Master for The Adventure Zone podcast, Griffin McElroy shares his D&D origin story, and professes his love of fifth edition. 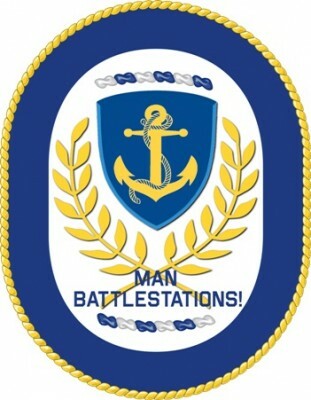 For Episode 2, Greg and Andy take another look at the Naval Miniature Game market and talk about Class “B” games. After that, it’s the first MBS Podcast Game Review! Greg and Andy take a look at Dystopian Wars from Spartan Games. Our newest episode of In The Garage is out now! Check it out and let us know what you think! We talk about 15mm news, an in-depth review and overview of This Is Not A Test by World’s End Publishing and we wax-poetic about becoming a better painter. 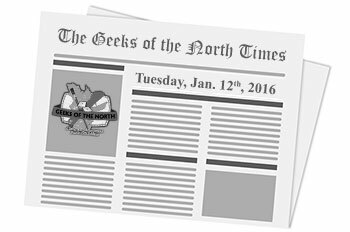 Welcome to the January 12th, 2016 edition of News of the North. Happy New Year! This show is a bit light, as there are a lot of interesting previews right now, but not that many releases. We still got some gems for you.